When you budget your marketing dollars, it’s important to understand where you are in your product, service, or company life cycle. In an earlier post, I blogged on how to calculate your marketing budget by understanding your sales history. This post focuses on understanding another factor – your life cycle. 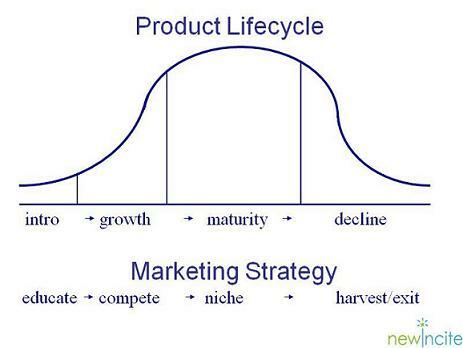 The marketing lifecycle includes four phases: Introduction, Growth, Maturity and Decline. There are appropriate marketing tactics for each stage and corresponding marketing tactics that can help you define your budget. Introduction.In this stage of the product, service, or company, you need to get the word out so that your buyers know you exist and understand the solution you provide. Budgets for launching new products, services or companies have a wide range and depend upon how competitive your marketplace is. If you have the funding you can spend more. If you are limited in your budget, use low-cost tactics such as social media, email marketing, and online press releases. Growth. You’ve launched and the industry is heating up! Grab as much market share as you can in this phase – your marketing is critical! If you can afford it, spending more and/or smarter than your competition can really pay off here. Maturity. You’ve made it; now you have to keep it. In this phase, competition has matured. One way to gain market is by finding new or leveraging existing niche marketplaces. In this phase, your marketing costs might plateau or decrease. Decline. At this stage, your product or service should be viewed as a cash cow. Milk that cow for whatever you can get! Your budget should be much less than in all the other stages. For more information on how to calculate your marketing budget, contact New Incite today. Readers – please comment on how you budget for marketing below. Previous post: How to Blog: How Much Time Does It Take? 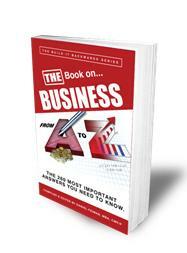 Next post: B2B Blogger – Are You Being Tricky or Transparent?